The eye tends to be too harsh a critic of the familiar, dismissing it with contempt. Perhaps this is a survival mechanism for how would we function if we were to stop to admire everything that is great around us? Perhaps it is as a reaction to this muting of our senses that, opened up to new sights on trips abroad, this inner critic is silenced such that minor details are marvelled upon and elevated to treasured memories. Still, it can’t but feel that we’re missing out by not truly appreciating the treasures that surround us. Which is what makes the Wiki Loves Monuments contest so special. Part of the effort to enrich the photo library of the world biggest encyclopaedia (Wikipedia, in case you missed that) it challenges people regardless of their abilities to go out and capture on film the monuments that surround them. 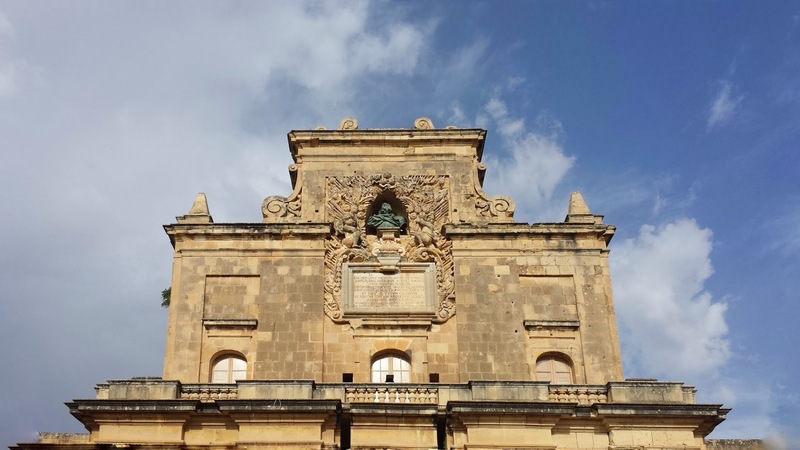 An increasingly worldwide event, Wiki Loves Monuments was held in Malta last year and the response was, according to founding member of Wikipedia Malta Neville Borg, “overwhelming”. Given that Wikipedia as a platform aims to collect and share as much information about the world around us, it does not come as a surprise that the aims of this contest are similarly altruistic. It is such a desire that fuels the growing local Wikipedia community. The full details of how to take part in Wiki Loves Monuments can be found here whilst the Facebook page of Wikipedia Malta can (and should) be followed here.